Phil and the other do-it-themselfers at MAKe have hooked up with artist and designer Raphael Abrams to make their own open source MP3 player. 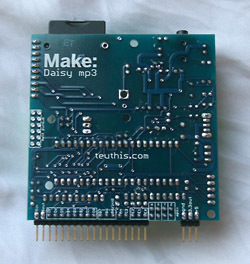 How it works: the Daisy, the mp3 player, can be interfaced and built pretty much however you like. It's licensed with "minimal protections reserved via a Creative Commons license", which means you can use it to build your own iPod look-alike. People are meant to build on it, make it better, and contribute it back to the community so everyone can benefit. Daisy's audio quality is as good as an iPod, can access 65,000 tracks, play 48khz WAV files as well as mp3s, and unlike an iPod, you can change the battery.  But the really Big Idea behind the Daisy is the ease with which it interfaces with so many devices. Yes, even including the Make Controller. It is the perfect MP3 kit for Makers, for it easily integrates with kiosks, displays, art installations, or just about anything else the maker community can dream up.